Elizabeth Jennings (1926—2001) is an Oxford poet, often associated with "The Movement" but always independent in her poetry. She was influenced by Herbert and Hopkins, remaining consistent in her tone without becoming repetitious. 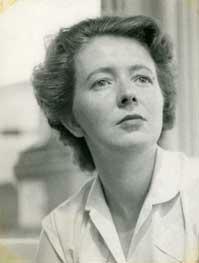 Hester Jones wrote in The Church Times, "Like [her contemporary, Sylvia] Plath, Jennings suffered from mental illness in her adult life, but, as a Roman Catholic, she drew on the tradition of the 'dark night' of St John of the Cross to explore this suffering within the context of faith. 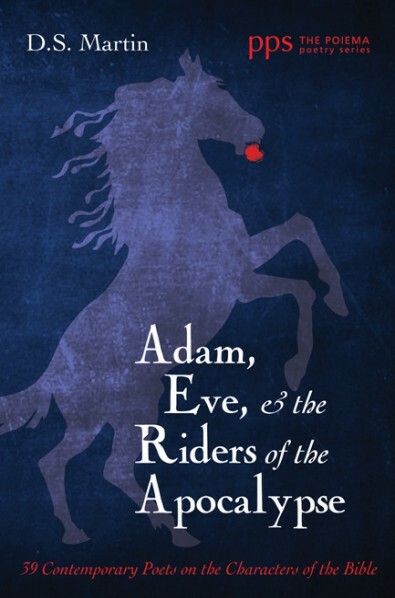 Consequently, much of her poetry is marked by moments that contain both momentary glimpses of God's love and the experience of darkness, guilt, and God's absence." 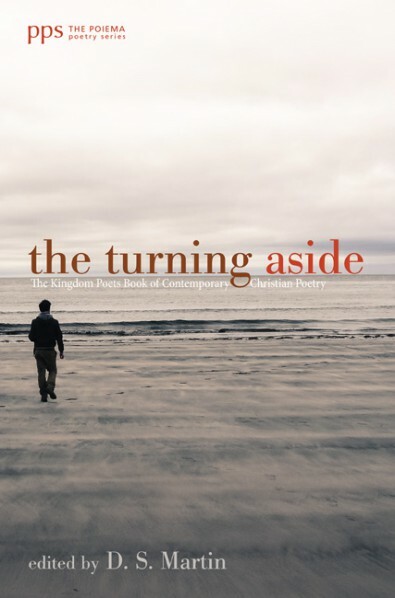 She is one of the poets featured in my new anthology The Turning Aside: The Kingdom Poets Book of Contemporary Christian Poetry — (available here) and through Amazon. Her Collected Poems 1953-1985 — which she had ruthlessly edited down to 213 pages of the "work she wishes to preserve" — received the W.H. Smith Literary Award. In 2001 she received an honorary Doctor of Divinity from Durham University. "Give us this day." Give us this day and night. To bend and not be broken by your light. Of light, for whom the earth and air are bread. Give us the shorter night, the longer day. Finger our doubt and run along our breath.